I am a mixed race female. I am new to the Florida area. My Job here fell thru. Currently looking. I am a very hard worker. I have no friends or family here. I don't go to clubs. I am a former marine. I have been a chef for many years. I am a very clean and organized individual. Young at heart, active, respectful, clean, dependable. I have recently relocated to Honolulu from the Mainland. I am a published writer / photographer and would be interested in hearing about house sitting possibilities. Dedicated hard worker honest, and dependable. 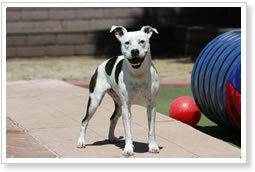 My name is Dayvene I am an outgoing person, I love animals and will do anything for them. Honest will to work and willing to go any here. Have security guard card! Love all animals good at taking care of them! I am a mature, professional woman with housesitting experience. I work part time as a learning consultant The rest of the time I can devote to the care of your home. When you meet me, I am confident that you will feel that your home will be in good hands. Glowing references available. 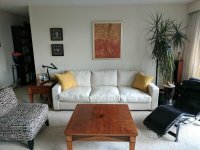 We are an outgoing, fit and responsible couple who understand taking care of a home as we rent our own as well. We are huge dog lovers but are unable to take care of indoor cats due to allergies. Currently we are looking for a sitting job for the fall in the Key Largo area. 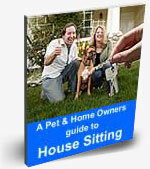 A reliable resource for your house sitting/pet sitting needs. Experienced and seasoned in providing premium care to your home and pet relatives. Decent gardener. Social, personable and active, non smoker. French / English Speaking House Siterr!